Have you seen beautiful machine applique designs and wished you knew how to create them? Here's your opportunity to learn all you need to know! 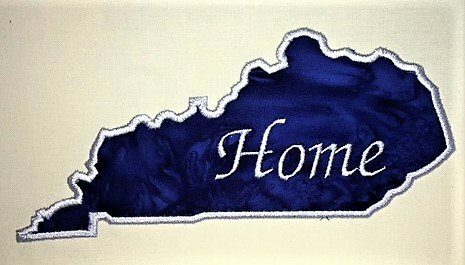 Michael Johnson, the embroidery machine guru, will take you step by step through the process of creating your own machine embroidery applique. The class will include troubleshooting tips too!